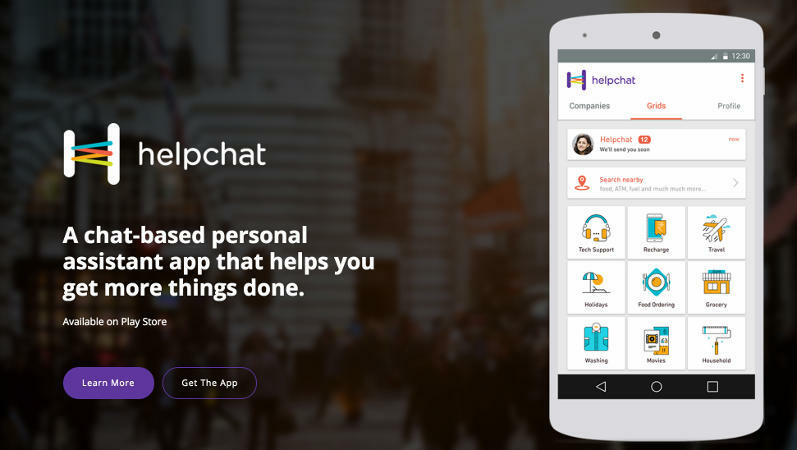 Helpchat app is now offering Get Rs.75 Cashback on Bill Payments of Rs.300 or more. Can be used twice per User/Device/Number. 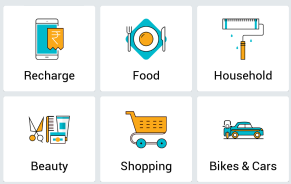 On successful transaction, you will get Rs.75 as a promotional Cashback for free, Use it for any other available service on Helpchat app!! That’s it! You can again recharge with same promocode for more 2 times. Flat Rs.75 cashback on Rs.300 and above. Use code BILLCASH to avail the offer. Offer is valid for Postpaid bill payments.